New International Labour Organisation report shows closing gender gaps at work by 25 per cent by 2025 could add US$ 5.8 trillion to the global economy and boost tax revenue. With more and more focus being put on the slim numbers of women leading the biggest companies in the world, the biggest job role on the planet, the presidency of the United States, may, finally, after 240 years of wait be about to be filled by a women. 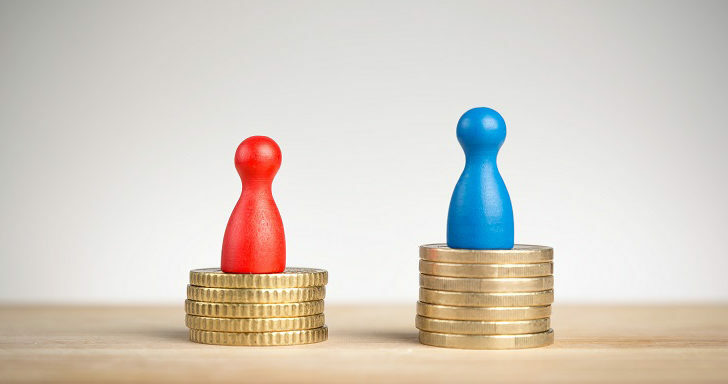 New research from the Chartered Management Institute (CMI) has shown that the pay gap between men and women widens as women rise up through the ranks at work. Robert Leeming: Spot the problem with this photograph: Where are all the women? The news from Paris this weekend, for once, was nothing but good. The vast majority of governments in the world reached a deal to work together to slow down climate change. The Paris pact aims to curb global warning to less than 2C (3.6F) by the end of the current century. President Obama labeled the deal as ‘the best chance we have to save the one planet we have,’ and labeled the deal, which was also signed by some of the world’s biggest polluters such as India and China, as a ‘turning point’ towards a low-carbon future. The increasing focus on the gender composition of company boards, is fired, partly by the fact that some studies show significant outperformance by companies with women on boards, though no one has yet been able to show a direct link between the two. Microsoft, the computer giant, has been trying for some time to diversify its workforce, however recent efforts have not got the company that far. It will take another 118 years, or until 2133, until the global pay gap between men and women is finally closed, the World Economic Forum has said. Robert Leeming Tuesday, November 17, 2015 0 Comment boardrooms, Gender gap, managment, Strategic Management Journal. A mixed gender management team can sometimes make it more difficult for other women to reach the higher levels of a company, according to new research published in the Strategic Management Journal. Women working full time are paid less than men in 90 percent of sectors, with those working in financial and insurance among the worst affected, government research has found. When comparing average salaries of non-executive directors, men expect a 51 percent higher salary than women in the same position, a new study has found. Two thirds (64 percent) of UK finance chiefs say there are more opportunities for women to advance through the ranks in finance than at anytime in the last decade. The same can also be said of accounting. The improved levels of opportunity are also increasing and improving the chances of women securing executive board positions. Lord Davies has released the third part of his review into female representation at the top-levels of British business. The document has recommended that a third of all boardroom seats should be held by women by 2020. In the past the targets set by Lord Davies have only applied to FTSE100 companies. But now the benchmark has been extended to include all FTSE350 companies. 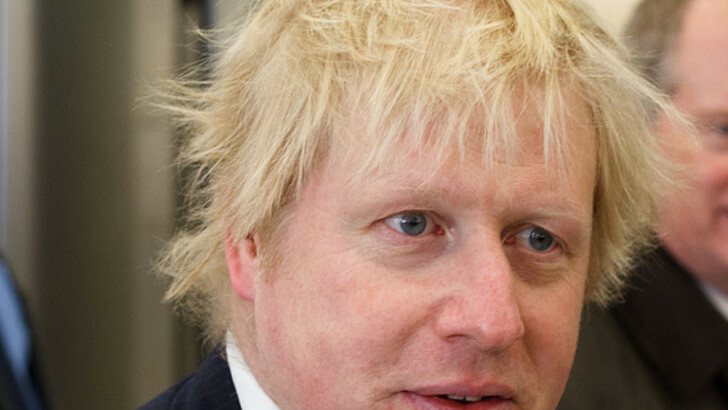 Boris Johnson and Prof Brian Cox have both defended Sir Tim Hunt’s sexist remarks regarding women in science and women have taken a humorous response to the comments via twitter.